We are passionate about horses and helping our clients to achieve success. We have superb facilities as well as enthusiastic, qualified and professional instructors. Everyone is Welcomed. 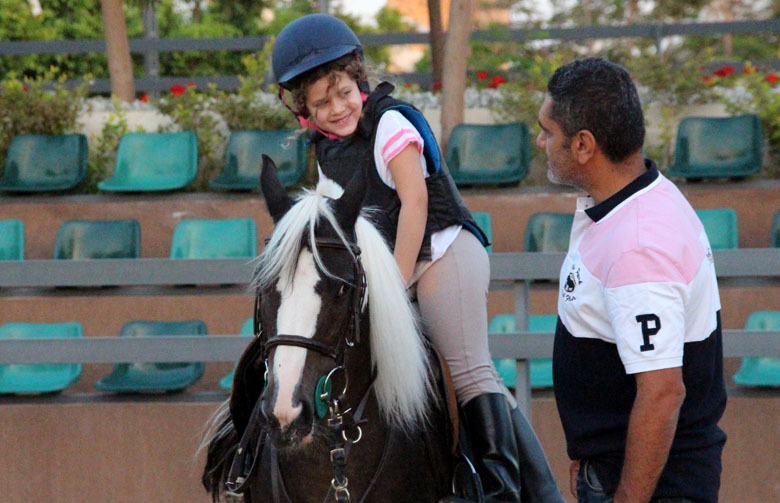 We offer a broad range of riding lessons, from child or adult beginners to more advanced lessons – 5 days a week. 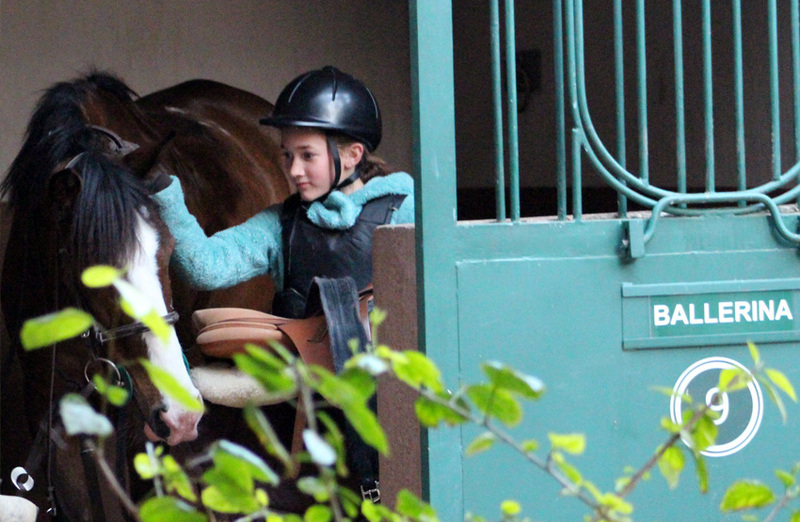 We have a wide range of well-schooled horses that are suitable for a variety of ages and riding levels. 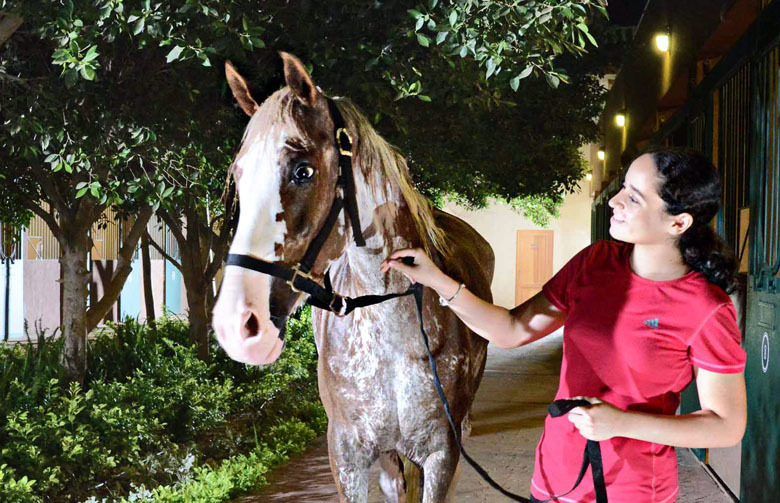 We are passionate about horses, their care and helping our boarding clients to achieve success. We have some of the best facilities in the area and a wealth of experience and expertise to help and support your horse, as well as yourself. 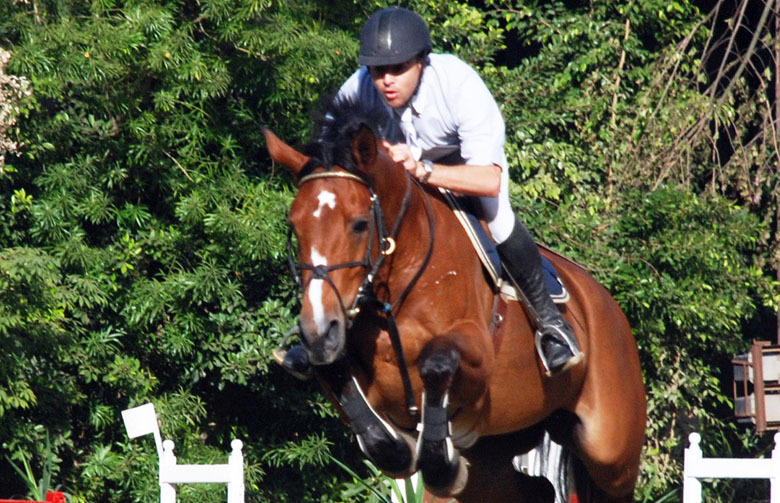 Advanced showjumping lessons for experienced competition riders, in our well-equipped jumping training facilities. 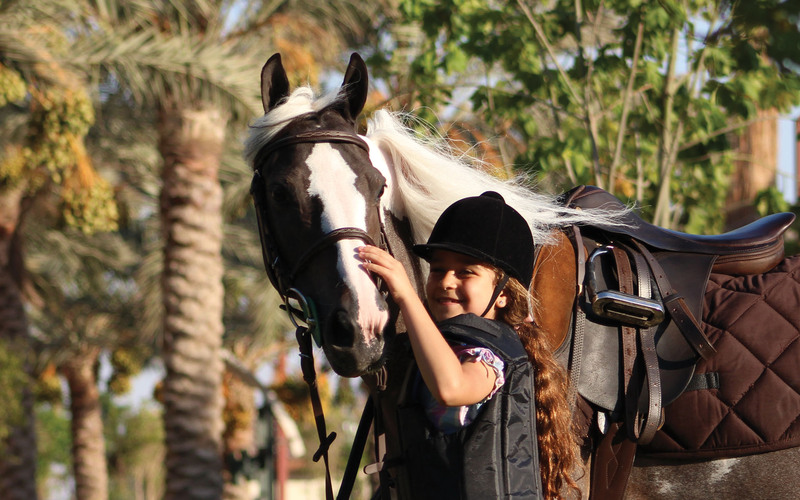 Our enthusiastic certified instructors would be delighted to help you learn and improve your riding.